WINNER OF THE BRAM STOKER AWARD! 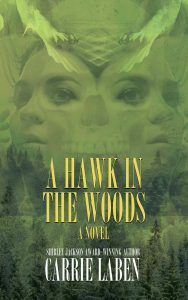 THIS IS HORROR NOVEL OF THE YEAR 2016! 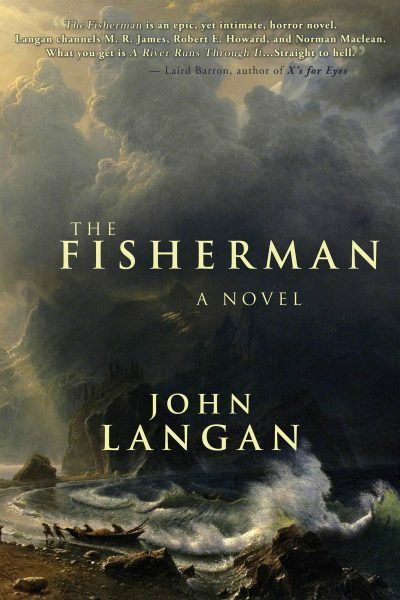 Look for The Fisherman at better independent booksellers In the US and Canada, and many online retailers. Signed copies are available direct from Word Horde.